While the 200 years between François Couperin and Charles Tournemire offered a substantial contribution to organ repertoire (with pieces of both great and dubious quality), after the French Classical suite, the next substantial collection of liturgical suites for organ is L’Orgue mystique of Charles Tournemire. While the French Classical movements were named by their registration, Tournemire identifies each movement only with its location in the liturgy. Virtually every movement references at least one Gregorian chant that was sung if not immediately before or after the organ piece at some other point during the celebration of the day. These chants were probably known by many organists of Tournemire’s time, but as he does not identify the chants in the composition, we are dependent upon researchers like Robert Sutherland Lord who have spent time identifying the chants included in each movement. Many can be found easily, but changes in liturgical books over the years have made some harder to identify than others. Just as the Orgelbüchlein and some other collections of J.S. Bach were written for teaching purposes, I believe Tournemire’s L’orgue mystique also had a teaching application. This collection is a catalog of compositional ideas and demonstration manual for improvisation in the Mass. Though still under copyright in the US, the collection is in the public domain in Canada, the EU, and in those countries where the copyright term is life+70 years or less, and thus may be found on IMSLP. Because I had an employee discount while working at a music store when I was a student and had plenty of cash to build my music library (and well before a resource like IMSLP had even been dreamed of), I actually purchased hard copies of almost every volume of the series. (I have two copies of one volume and am missing another because I tried to order the one I was missing but mistakenly ordered the wrong one.) I encourage you to purchase (or download where legal) several of the volumes so that you may study the way Tournemire treats chant. Over the next few weeks, I plan to take different movements from the suites as models for improvisations and suggest ways that we can build new pieces following what Tournemire has shown us. For a head start on Tournemire’s style, beyond actually studying the scores, I will point you to a handout that David McCarthy prepared on the Five Improvisations of Tournemire available at http://davidmccarthymusic.com/technique.htm. David identifies lots of keyboard figuration which will be helpful to know as we seek to model Tournemire’s style. This newsletter marks number 50 that I have written, so I want to thank all of you who have subscribed, continue to read and share your feedback with me. I started this website and newsletter to try and accumulate the seemingly few resources on improvisation into one location. Thanks to help from readers like David, my own knowledge continues to grow, and I have located many other resources to share with you. I look forward to finding, creating, and sharing more resources with you in the future so that you too may continue to become better improvisers. Posted in Newsletter. Tagged chant, French, Mass, Suite, Tournemire. In the French Classical suite, after the opening Plein jeu which primarily explores interesting harmonies, the second movements are often more contrapuntal in nature. Rather than jump into a Fugue, we’ll stick with the simpler Duo. Out of 55 Magnificat settings surveyed by Jean Saint-Arroman, 41 have a duo as the second verse. By the end of the 18th century, other reed stops (Hautbois, Basson, Cromorne, Voix humaine) begin to show up as options for both voices. In a modification of the first option, Dom Bedos even offers the choice to use the 32′ stop for the left hand along with the tierces and nazards! In order to keep the piece light and active, some composers even double dotted the quarter note. While most Duos tend to be fast, there are a few, generally in a duple meter, that would be in a more moderated tempo. Somehow, I can’t imagine playing quick double dotted rhythms with the 32′ stop Dom Bedos recommends, so the registration of the piece should also reflect the style and tempo. As hinted above, Duos have a more contrapuntal nature. The left hand generally enters after the right hand in some sort of imitative gesture. Parallel thirds and sixths are very common, and hemiolas often appear at cadences. Any study of counterpoint usually starts with writing for two voices and would be most helpful before improvising a Duo. Explore counterpoint for your motif. Can you play it in thirds? Sixths? What makes a good bass line for it? After so much exploring, it’s time to improvise a piece from start to finish. Fill in with extra material as needed. Make sure you visit one or two other key centers and bring the piece back to a satisfactory close in the tonic. If you have not studied counterpoint, it might be helpful to plot out and notate some of your ideas. Just as an infant learns to walk while holding on to a helping hand or other object, there’s no reason not to write a few things down to serve as our support as we learn to improvise. Even writing an entire piece could be helpful. Duos are to be lively and fun pieces, so make sure your improvisations are joyful this week! Posted in Newsletter. Tagged Duo, French, Newsletter, Suite. 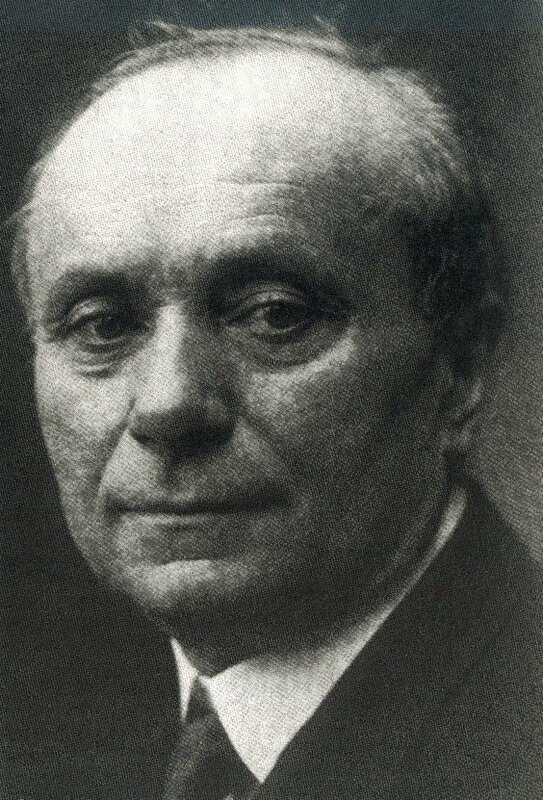 Franz Josef Stoiber is a renowned organist and teacher of improvisation. 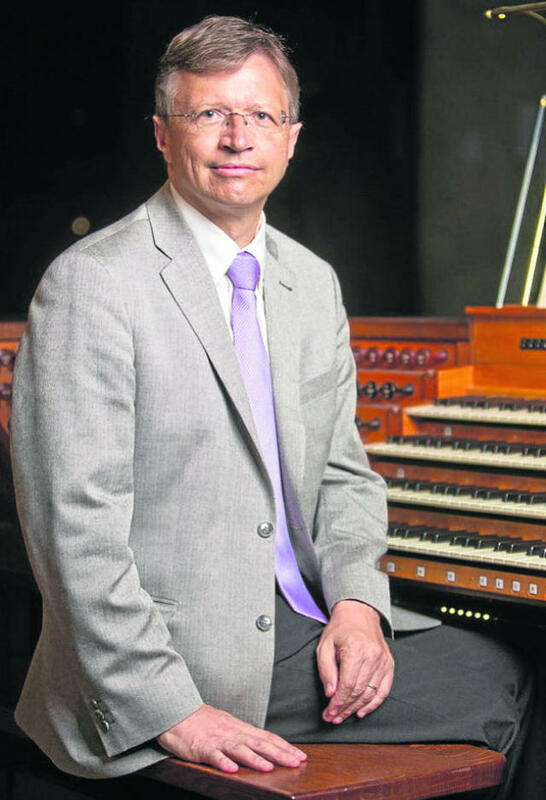 He has been organist of St. Peter’s Cathedral in Regensburg since 1996, and was appointed as full-time professor for organ and improvisation at Regensburg University in 2003. He studied with Jon Laukvik in Stuttgart and Peter Planyavsky in Vienna. He is very active as a concert organist and lecturer, and has made many CDs. 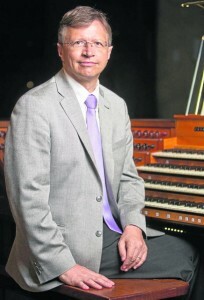 He was recently involved in the design of the ground-breaking new organ in Regensburg Cathedral. He will teach courses in improvisation in London and Regensburg during the summer of 2014. This book is in German. Posted in Organist. Tagged Ambiente Audio, Book, Düsseldorf, Franz Josef Stoiber, HfKM, IFO-records, Laukvik, Lobe den Herren, London, Motette, Nicolas de Grigny, ORGANpromotion, Planyavsky, Recording, Regensburg, Rieger, Suite, video.